How Do I Know When it's Time to Leave a Church? 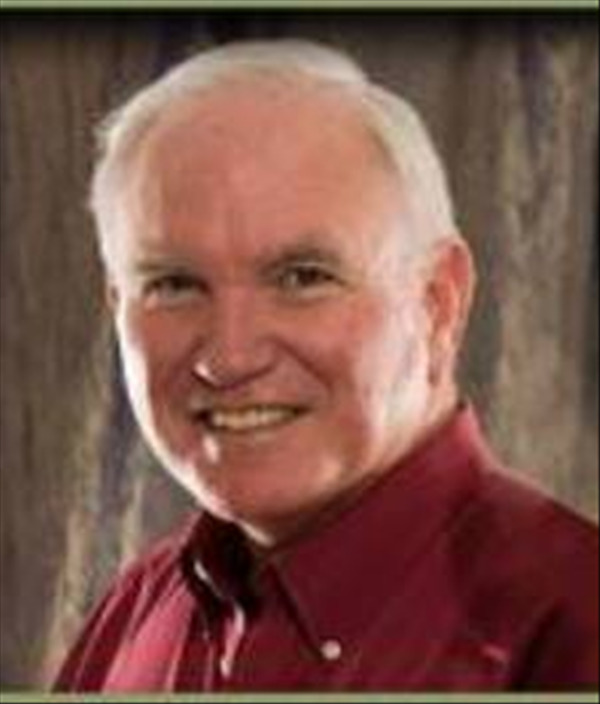 Editor's Note: Pastor Roger Barrier's "Ask Roger" column regularly appears at Preach It, Teach It. Every week at Crosswalk, Dr. Barrier puts nearly 40 years of experience in the pastorate to work answering questions of doctrine or practice for laypeople or giving advice on church leadership issues. Email him your questions at roger@preachitteachit.org. Are You Unhappy With Your Church? There has recently arose a situation in which there have been some actions by two members that are less than Christ-like, and there is no way to address it, because it is the pastor's family that has committed the acts…. I love so many of the church members, but I almost feel that God is moving me and my family somewhere else. Does it work like this? I am not a church hopper, and have often been confused by people that go from one church to another, I guess maybe I've passed judgment. And now here I am. What do I do? … I feel that I am attached to this church, but knowing the ugly underbelly, makes me feel that some things may not be as they seem. I guess overall my question to you would be this; If God is moving my family and I to another church, how would we know? I am not at all surprised that you and your family are considering moving on to another church. If I were a member of your church I would think strongly, as you are, about getting out of there as soon as possible. "Pulling up the tent stakes" is what I call your current situation. This a time in your spiritual life when God is making you dissatisfied with where you are in order to prepare you to go somewhere else. Tent stakes usually loosen slowly. Changing churches seldom occurs quickly, but when it is time to leave, it is time to leave. Leaving a church is difficult for a number of reasons, not the least of which is leaving behind all the friends and relationships you have developed. Plus, you probably have many good remembrances and spiritual experience that make it difficult. You say that you have an aversion to "church hoppers." Let's make one thing clear. God intends for us to settle down with a group of Christian friends who become our source of strength, help, support, compassion, comfort, service and who journey through the Bible with you as you develop strong spiritual muscles. We call this our Fellowship or "Koinonia" group. Church hoppers, by definition, seldom settle down and invest their lives with a Christian group of brothers and sisters. 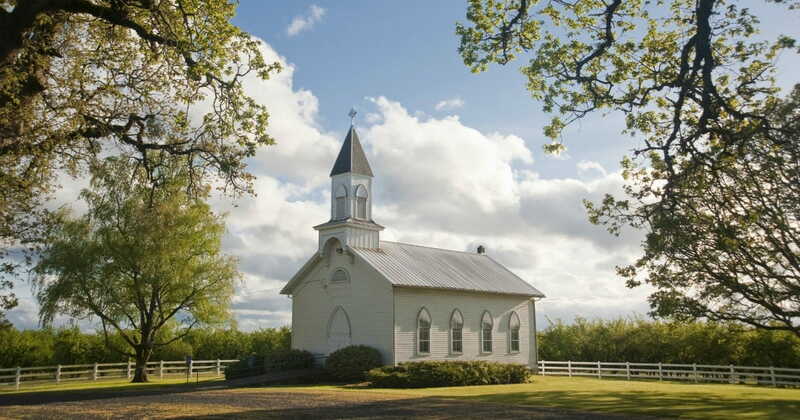 You are not church hopping when you are seeking to find a new church home. It is obvious to me that when you find the "right" church, you will settle down and involve yourself in fellowship there. It may take a while to find the right church. Until you find one you are not hopping. You are searching. The difference between the two is significant. How do you know when it is time to leave a church? 1. You No Longer Respect The Pastor And His Leadership. Paul described what a good pastor looks like and how he behaves: "Now the overseer is to be above reproach, faithful to his wife, temperate, self-controlled, respectable, hospitable, able to teach," (1 Timothy 3:2). If your pastor is failing in these areas it is definitely time to consider leaving. 2. The Pastor's Family Is Out Of Control. Paul taught that if a man can't lead and oversee his own family then he has no business trying to pastor a church:"He must manage his own family well and see that his children obey him, and he must do so in a manner worthy of fullrespect" (1 Timothy 3:4). 3. There Are Fights And Dissension In The Church. 1 Corinthians 3:1-3 sounds like your church: "Brothers and sisters, I could not address you as people who live by the Spirit but as people who are still worldly—mere infants in Christ…. For since there is jealousy and quarreling among you, are you not worldly? Are you not acting like mere humans?" Be careful about pastors who confuse Biblical truth with his personal convictions. Paul was deeply concerned that the pastor be able to teach and teach the Bible well:"Now the overseer is to be able to teach …" (1 Timothy 3:2). "Brothers and sisters, I could not address you as people who live by the Spirit but as people who are still worldly—mere infants in Christ.I gave you milk, not solid food, for you were not yet ready for it. Indeed, you are still not ready. You are still worldly" (1 Corinthians 3:1-3). "You must teach what is accordance with sound doctrine" (Titus 2:1). 5. The Singing And Worship Time Should Lead Into "The Throne Room" Of Heaven. "Let the message of Christ dwell among you richly as you teach and admonish one another with all wisdom through psalms, hymns, and songs from the Spirit, singing to God with gratitude in your hearts" (Colossians 3:16). 6. You Have Decided That Finding The Right Church Is Worth More Than Losing The Church Relationships That You Presently Enjoy (as long as you are committed to investing your life with Christian brothers and sisters in your new church home). "Not forsaking the assembling of ourselves together, as the manner of some is; but exhorting one another: and so much the more, as ye see the day approaching" (Hebrews 10:25). 7. You've Decided Not To Search For The Perfect Church. That Church Does Not Exist. A Church Can Have Problems And Still Be A "Great Church." "I plead with Euodia and I plead with Syntyche to be of the same mind in the Lord. Yes, and I ask you, my true companion, help these women since they have contended at my side in the cause of the gospel, along with Clement and the rest of my co-workers, whose names are in the book of life" (Philippians 4:2-3). I am sorry for what you are enduring in church right now. I will pray for your dysfunctional church to get well. I will also pray for you and your family to have great success in your search the God has in store for you and your family. Please let me know how it all turns out.